Miao ethnic group, a people with long history and renowned for their unique culture. 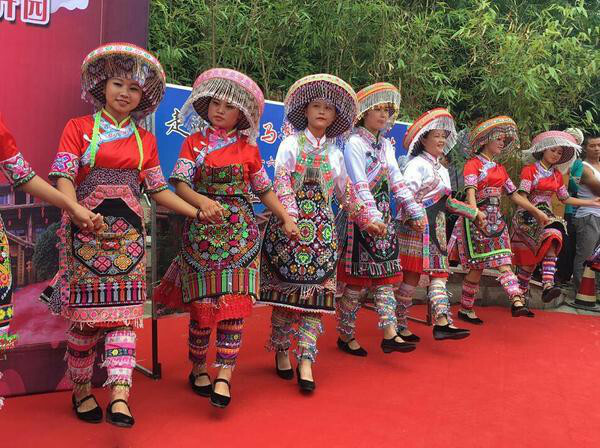 One festival held in Zun'yi in southwest China's Guizhou Province celebrated Miao heritage. 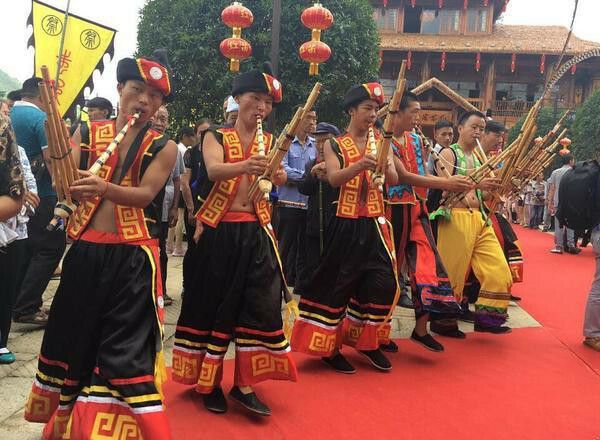 In Zunyi city's Mazong county, almost everyone showed up for the festival with traditional singing and dance performances wowing the crowds. There were also several competitions held during the event. One of the biggest draws was the embroidery competition. 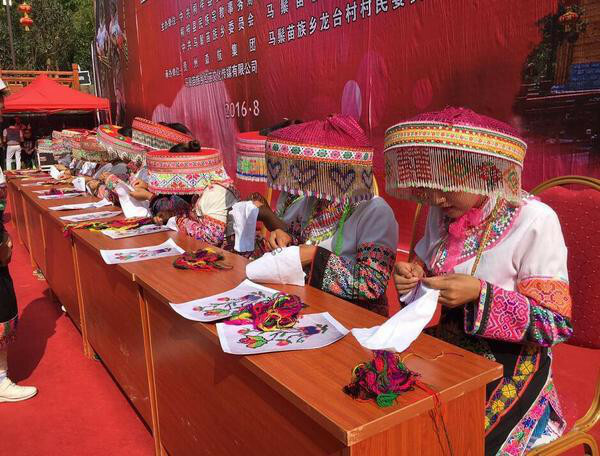 Miao embroidery has been listed as a national intangible cultural heritage and its history stretches back hundreds of years. It's a tradition here that a woman wears clothes made by her mother or herself for her wedding. This unique outfit is her wedding dress. "I began to learn the craft of emroidery when I was little. At first, I started with easy things such as making a handkerchief. Now I can make a set of traditional clothes, which takes one to two years. I'm married now and this is the outfit I wore at my wedding," said Yang Xiaoyan, contestant. "I'm really happy that I won first prize. I want to thank my mentor, who's a master artisan of Miao embroidery. And I will try my best to pass on the traditional craft to next generation," said Ma Jianrong, contestant. 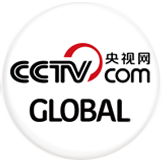 In addition to local contestants, the festival also attracted members of the Miao ethnic group from further afield such as Chongqing Municipality, Sichuan Province and Yunnan Province.